Welcome to Kezie English who has joined the team at St. Margaret’s as the new chef. Kezie has three young children, but prior to having a family she worked in London within contract catering at companies including RBS and Ernst & Young. Her claim to fame was working at Channel 4 and ITV cooking for the staff… and the occasional celebrity! 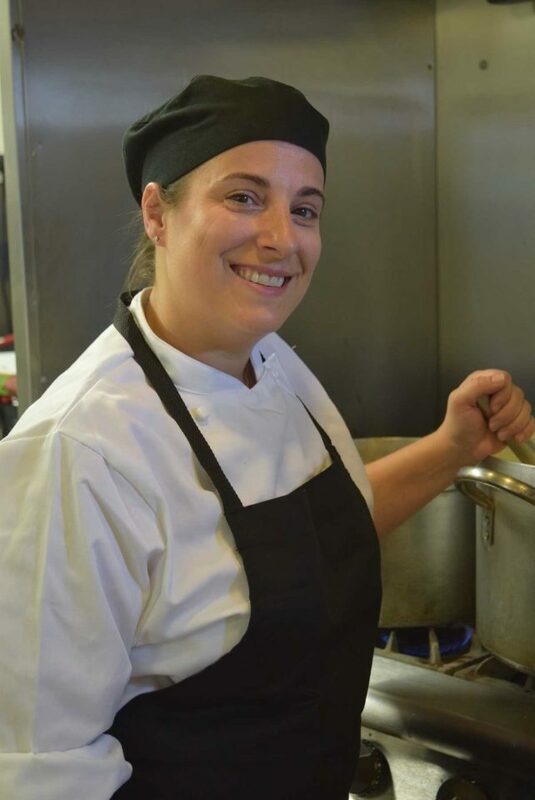 After being a full time mum for 8 years Kezie returned to work, taking on the challenge of cooking at the school in Hutton her children attended. At the time their school didn’t have any hot food available. After four successful years, and leaving that school with a first class catering facility, she felt ready to move on to a new challenge. That challenge, we are delighted to say, is working with our catering company Thomas Franks at St. Margaret’s. Kezie is passionate about food and wants to provide a healthy diet, and an education in healthy eating, to our children. We look forward to seeing her new menus! Welcome to St. Margaret’s Kezie…..